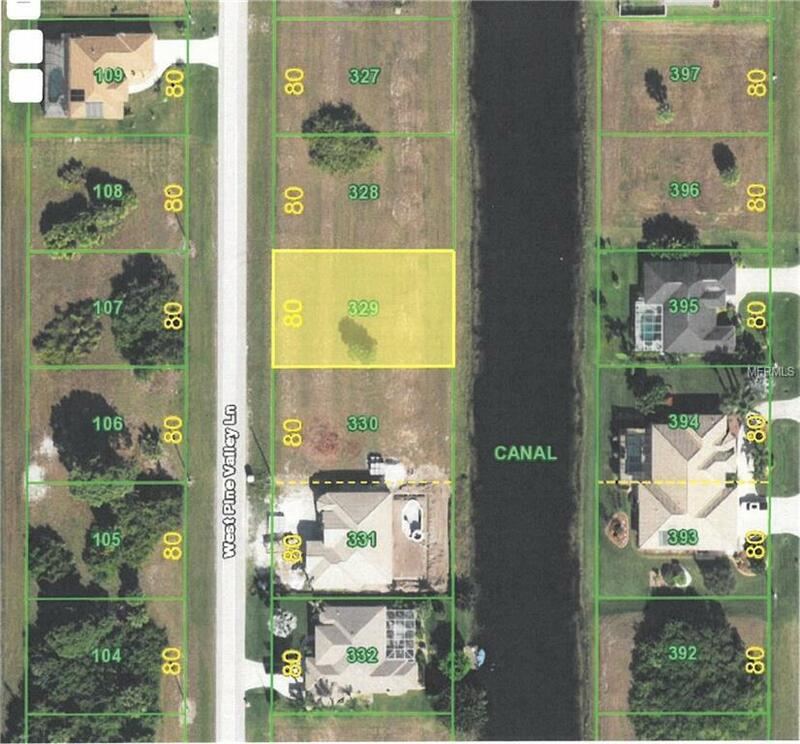 Waterfront canal lot in West Pine Valley section of Rotonda West. This is an area of new home construction and is close to beaches, multiple golf courses within minutes, and down town Englewood. A great place to build your new dream home.